Unreality and in Association with "C" Word Productions scare up the frights in the new horror film, THE HAUNTING OF MIA MOSS. 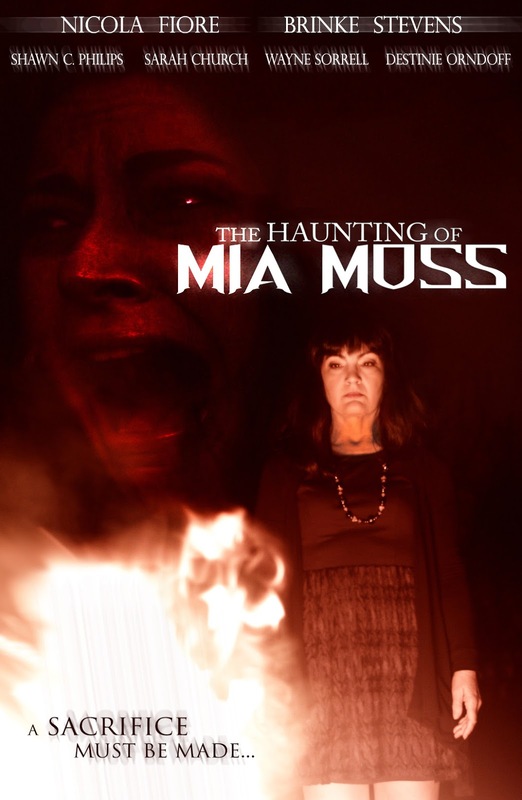 The film stars scream queen and genre darling, Brinke Stevens (The Slumber Party Massacre, Slave Girls from Beyond Infinity, Sorority Babes in Slimeball Bowl-O-Rama)and Nicola Fiore (The Night of Something Strange, Slaughter Daughter) and Destinie Orndoff (Red Eye, Inverted) for this ghostly tale. The story is written & directed by Jake Zelch with Curtis Carnahan and will be haunting film festivals everywhere this summer.